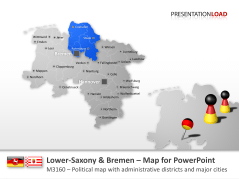 As the largest economy in Europe, Germany is not only a leader in the European Union, but is also the 3rd largest importer and exporter in the world. 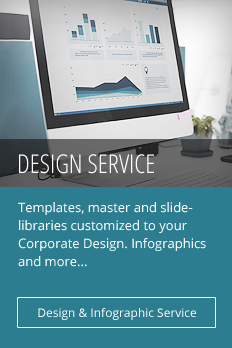 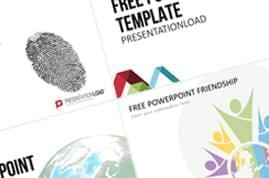 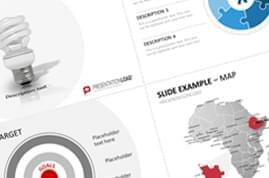 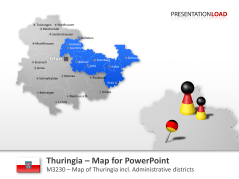 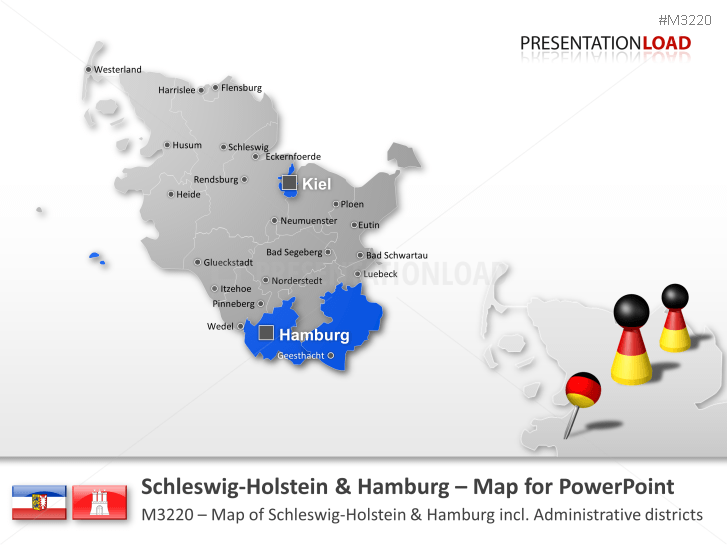 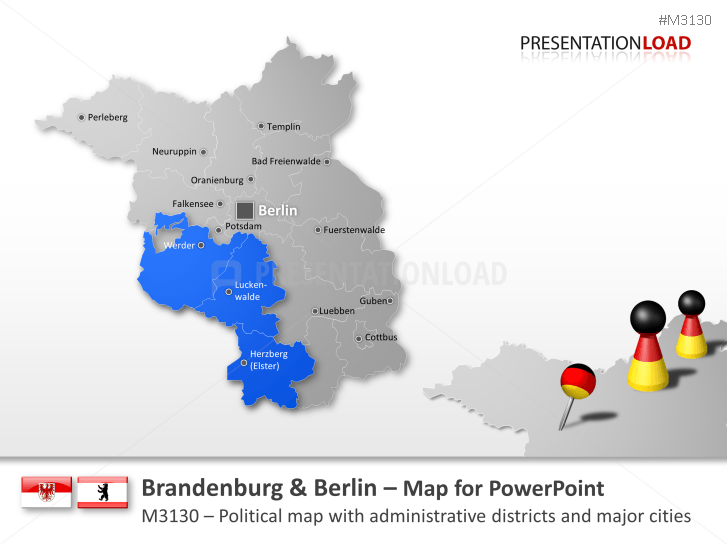 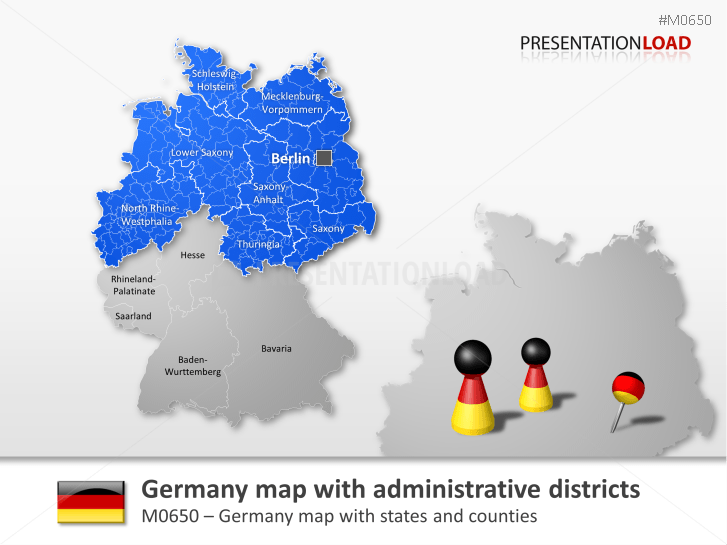 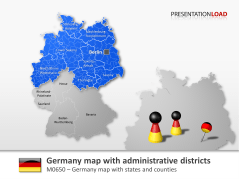 This template includes maps of Germany’s 16 states, their districts, and most important cities and centers. 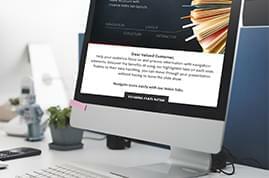 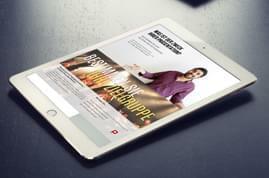 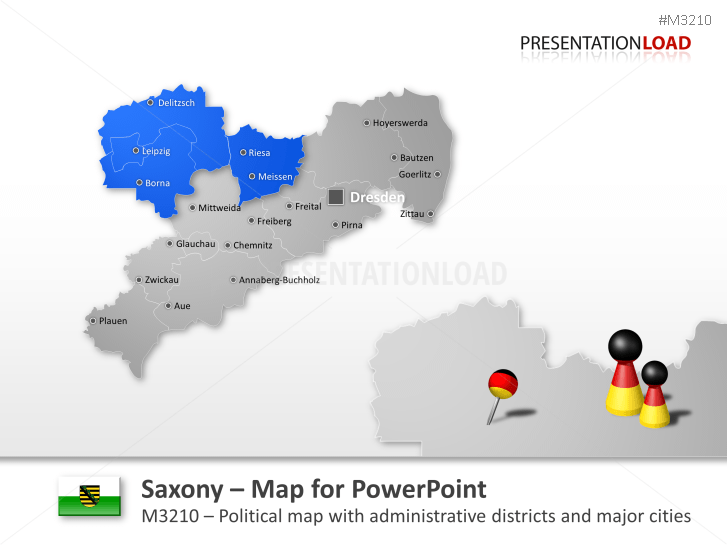 Each state template contains county maps, as well as maps of the most prominent independent cities. 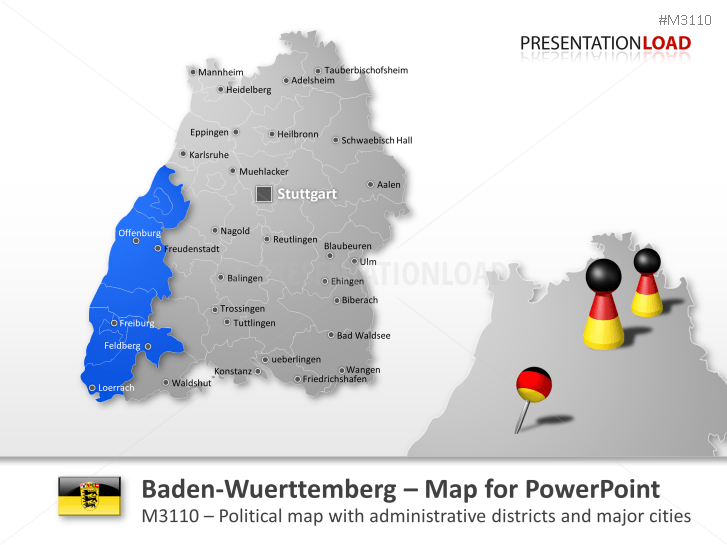 Map of the German state of Baden-Wurttemberg consisting out of Karlsruhe, Heilbronn, Rastatt, Stuttgart and more. 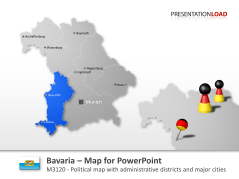 Map of Bavaria containing the regions of Mittelfranken, Oberbayern, Oberfranken, Schwaben, Oberpfalz and others. Brandenburg and Berlin map with the city of Brandenburg, Cottbus, Frankfurt (Oder), Potsdam and others. 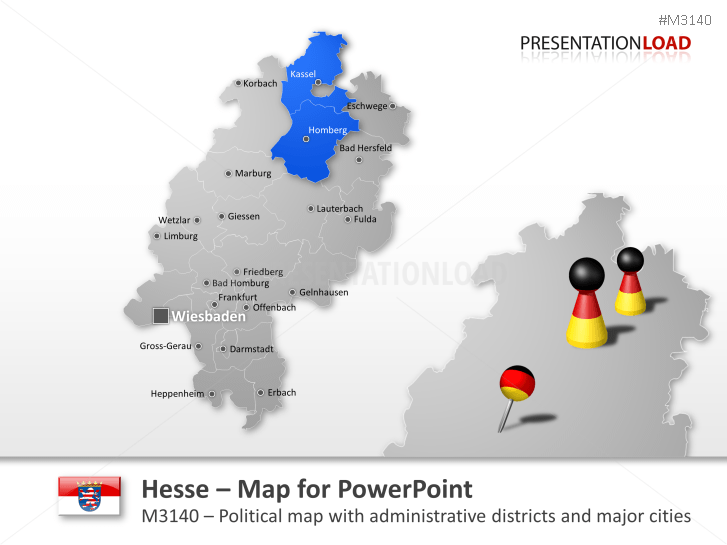 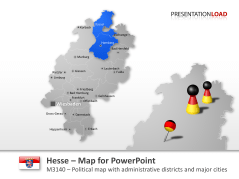 Editable map of the German state of Hesse contains Frankfurt, Wiesbaden, Kassel, Fulda and others. 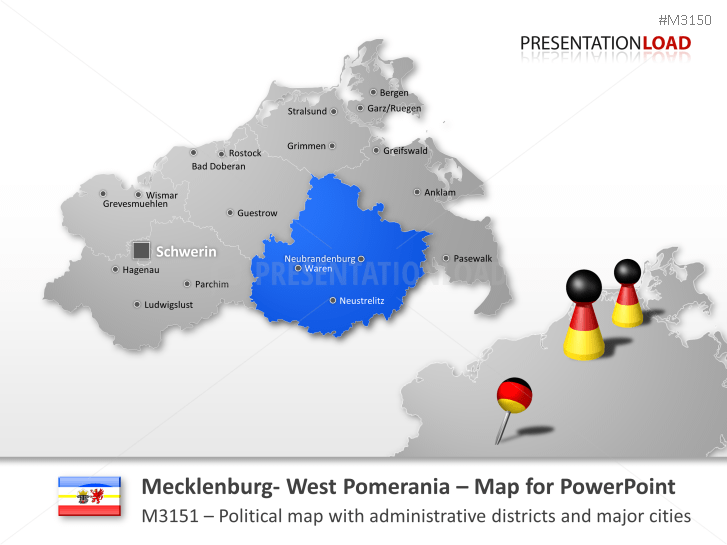 Adjustable map of the German state of Mecklenburg West Pomerania includes Schwerin, Stralsund, Rostock and others. 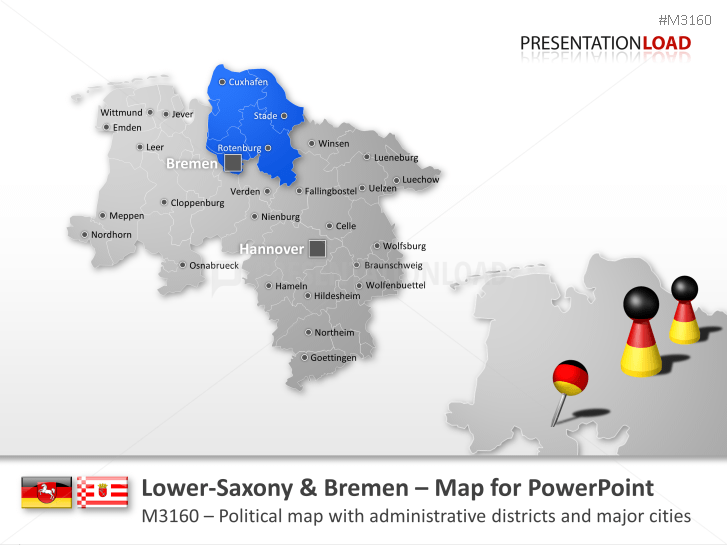 Map of Lower-Saxony and Bremen with major cities such as Hannover, Osnarbrück, Gottingen and others. 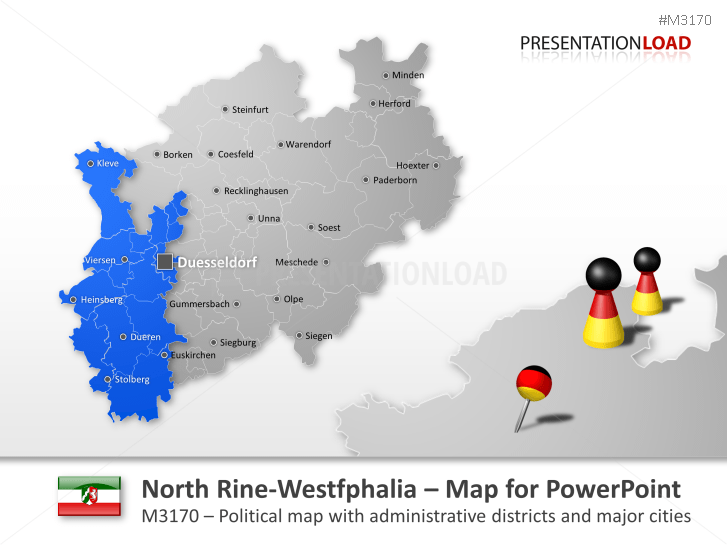 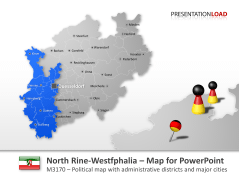 Map of the German state of North Rhine- Westphalia comprising Düsseldorf, Koblenz, Munster, Cologne and more. 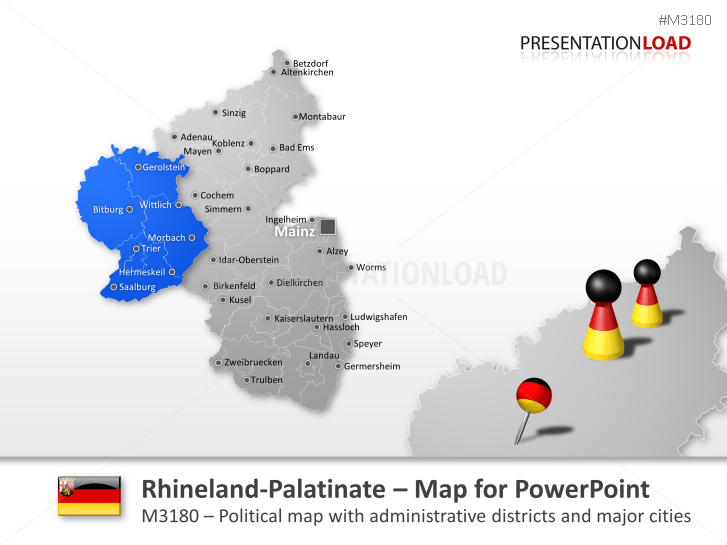 Map of the Rhineland-Palatinate consisting out of Mainz, Koblenz, Kaiserslautern, Trier and others. 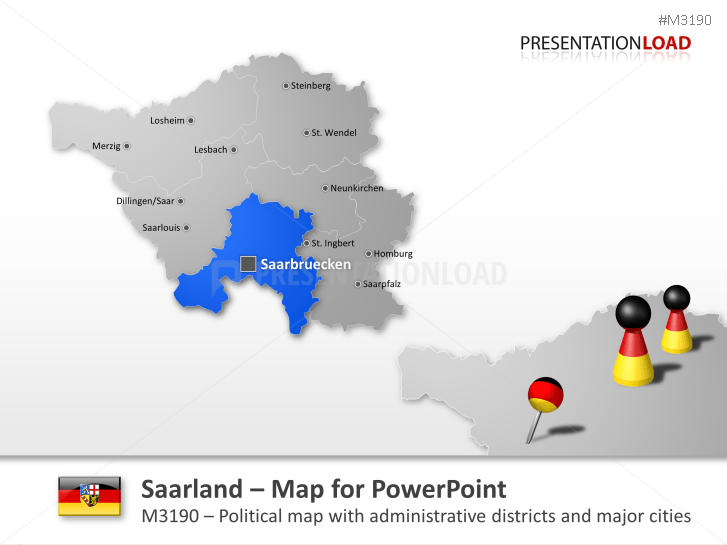 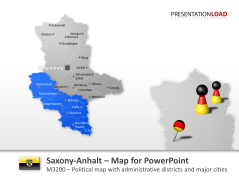 Editable map of the German state of Saarland comprises Saarbrucken, Saar Pfalz and more.